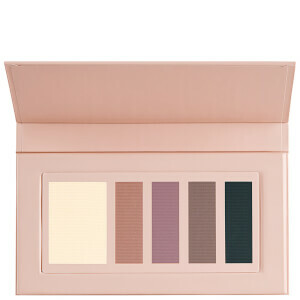 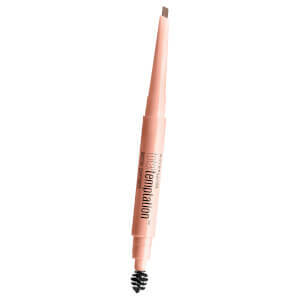 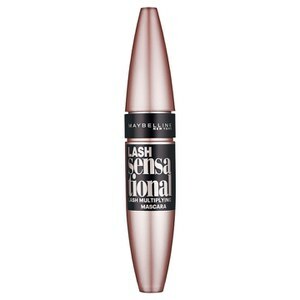 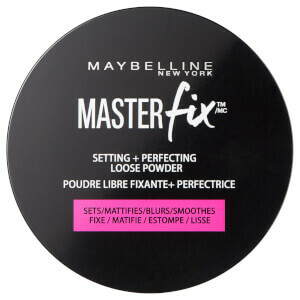 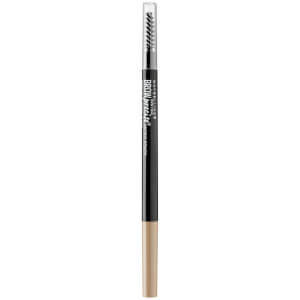 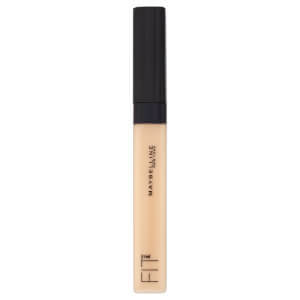 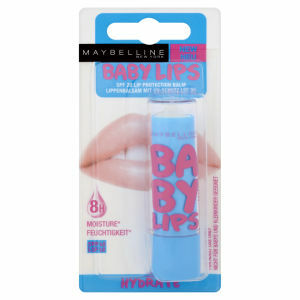 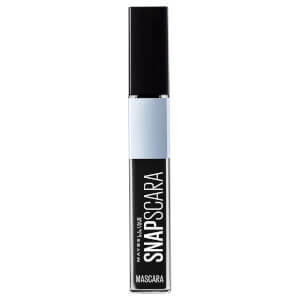 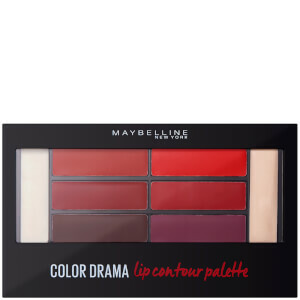 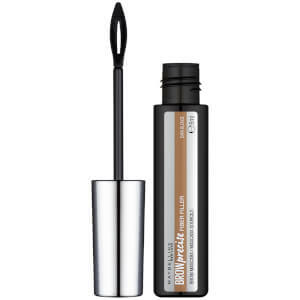 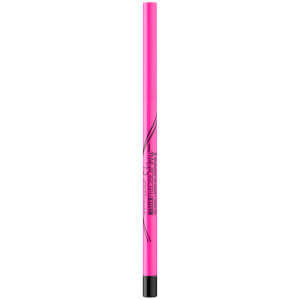 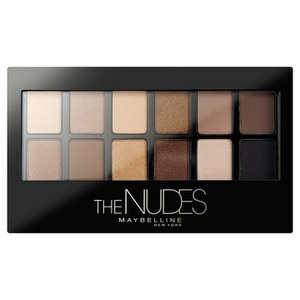 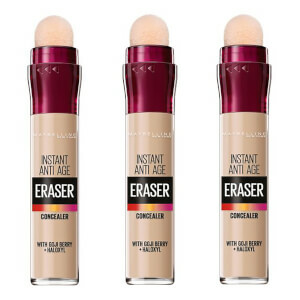 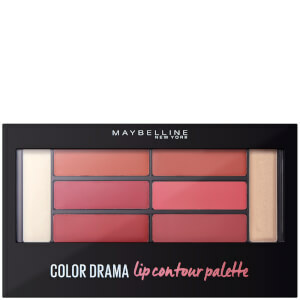 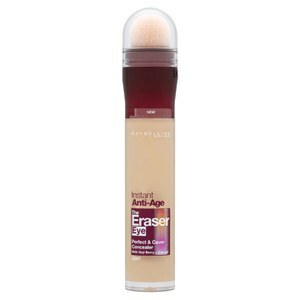 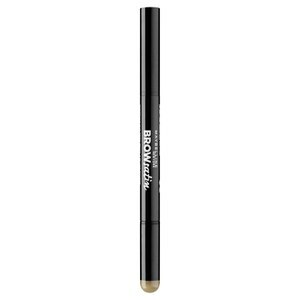 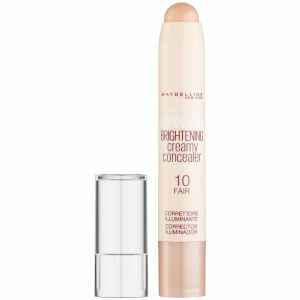 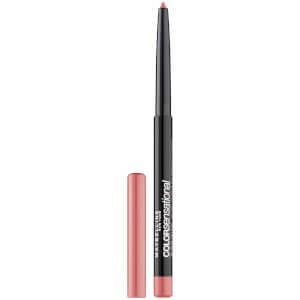 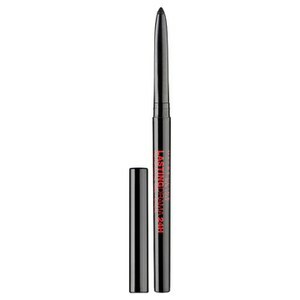 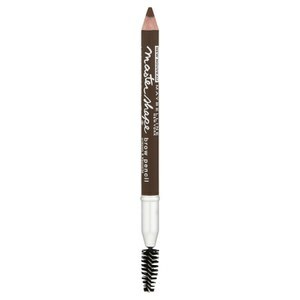 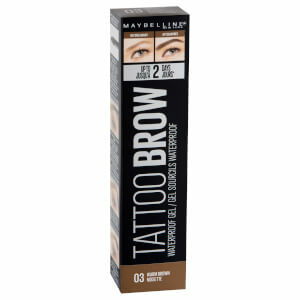 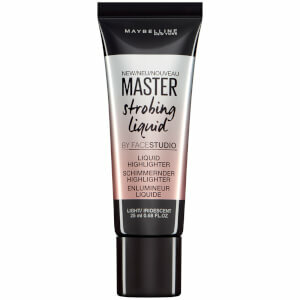 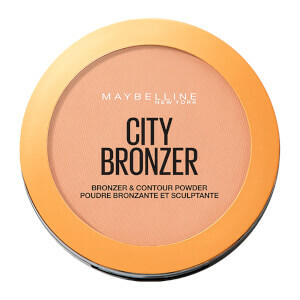 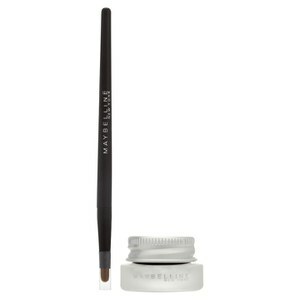 Drugstore makeup brand Maybelline are our go-to cosmetics brand for high-performance mascara and foundation at prices our pre-payday bank balance can afford. 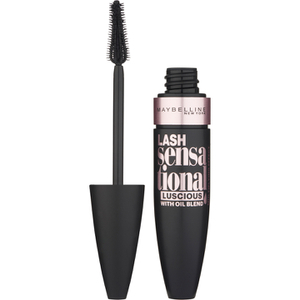 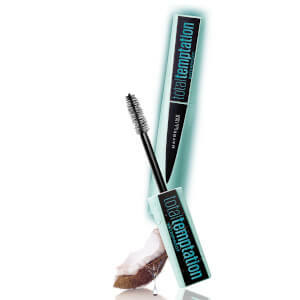 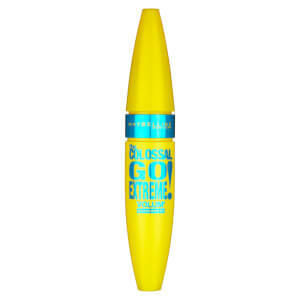 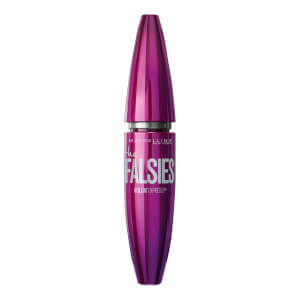 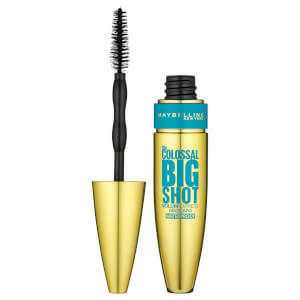 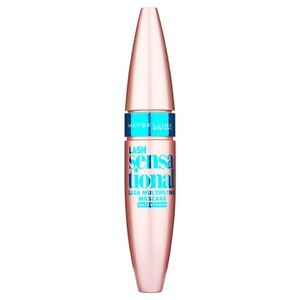 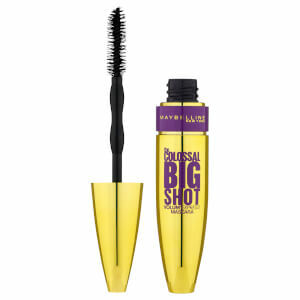 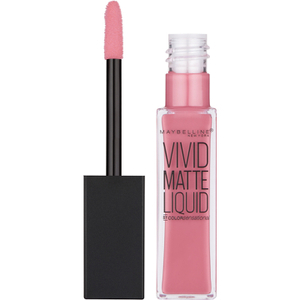 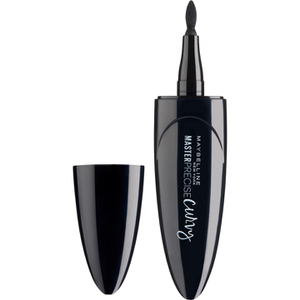 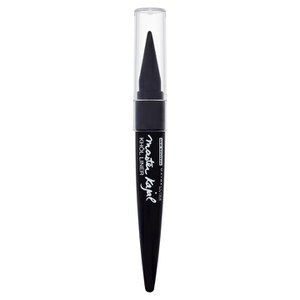 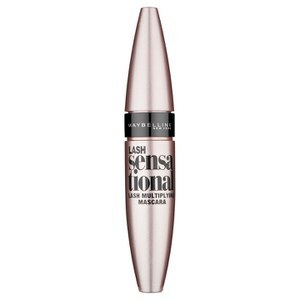 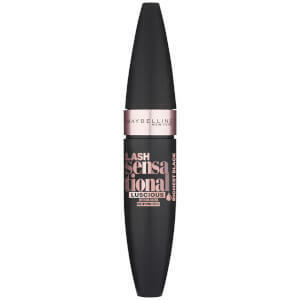 From their cult status Maybelline Lash Sensational Mascara right through to must-have Maybelline Fit Me! 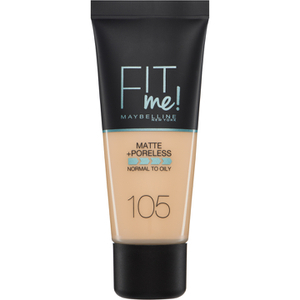 Foundation, these are the products you've gotta' add-to-bag RN. 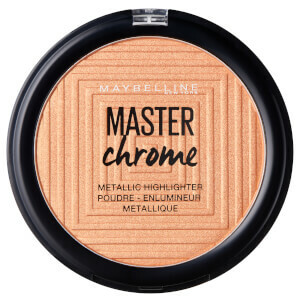 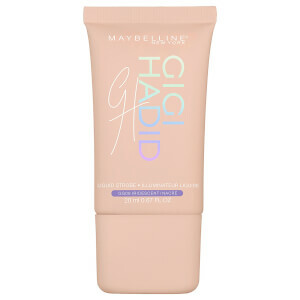 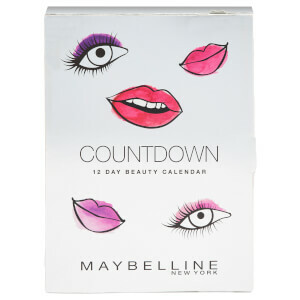 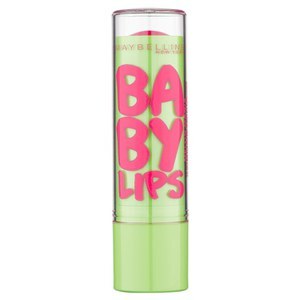 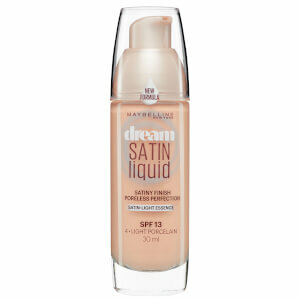 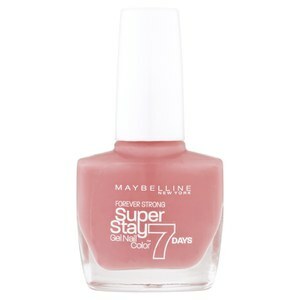 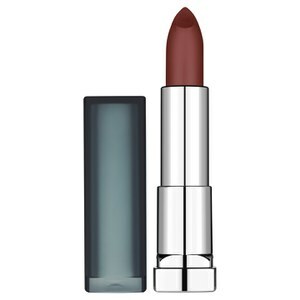 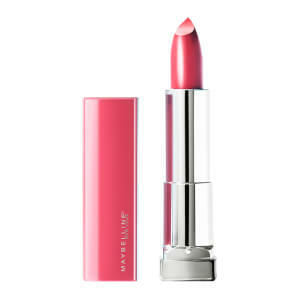 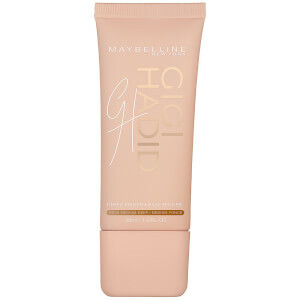 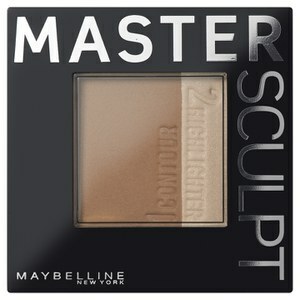 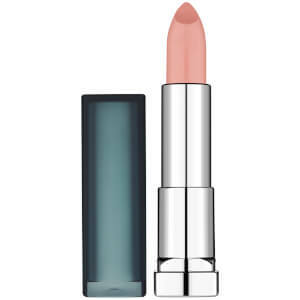 Start your new cosmetics collection with our Beauty Editor's roundup of the best Maybelline products.